Inverness (Scottish for Peace in the Wilderness) is located in deep south Texas, just 27 miles from Old Mexico and right on the Gulf of Mexico. Although South Padre Island is no longer considered a wilderness, it still offers the peace and quiet and laid back atmosphere for a relaxing vacation. 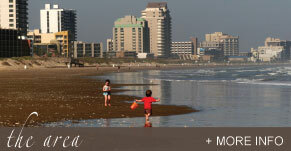 South Padre Island is fast becoming the favorite vacationing spot in the United States. 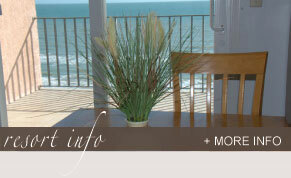 Come visit and enjoy the sound of the ocean and splashing in the surf.